Easily Victoria’s most anticipated foodie event, Dine Around & Stay in Town 2019 will take place from January 25 to February 10, 2019. 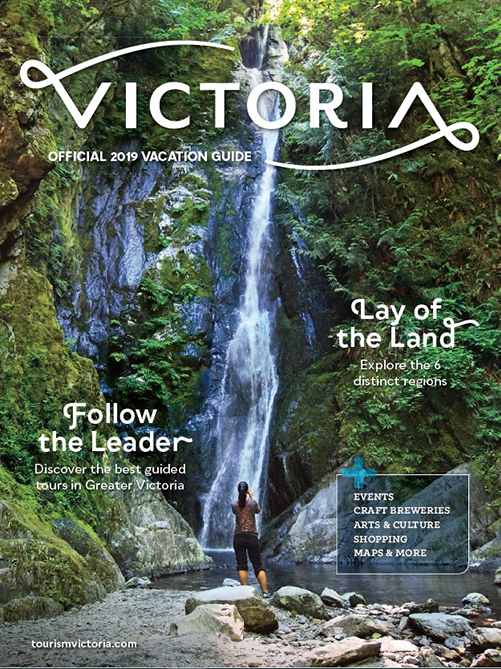 Visitors and locals alike will experience Victoria’s thriving, diverse culinary scene and enjoy special offerings from over 50 restaurants with set-price, three course menus. Victoria’s hotels also will join in the fun and offer accommodations at reduced prices. 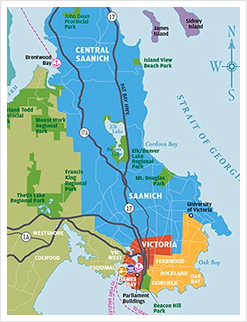 Delight in the wide range of culinary experiences and host of world-class accommodations to be had in the Greater Victoria area. This is an opportunity to visit old favourites or discover new ones.